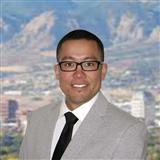 Jesse Campillo is a Broker Associate at Re/Max Advantage, a real estate firm in Colorado Springs, Colorado. He received an Associate in Applied Science in both Art and Drafting from Black Hills University and Western Dakota Technical Institute. After graduating Jesse launched his career in Colorado Springs and has worked for architectural engineering companies, home designers, builders, a real estate developer, and real estate firms. 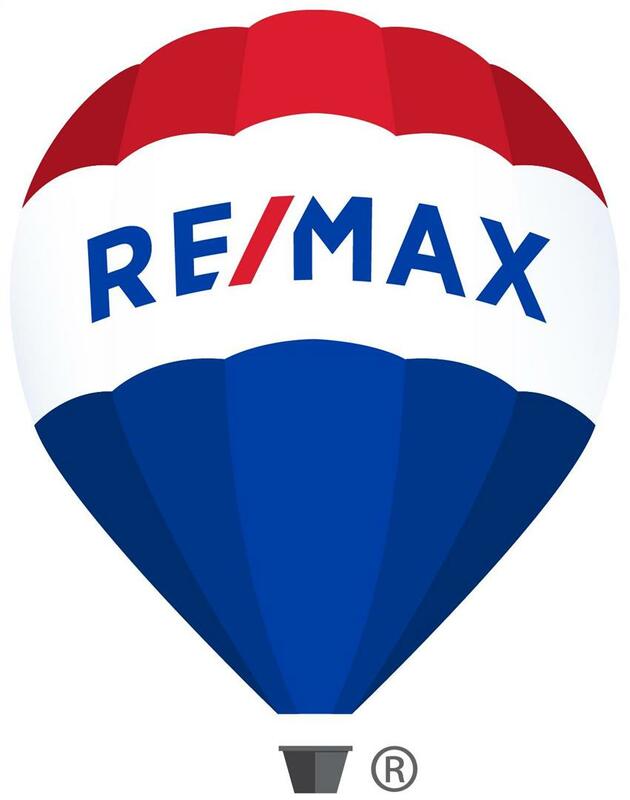 He has built a successful career winning numerous awards for over 15 years in Colorado sharing his deep passion for real estate and ensuring his client's success. During his free time he enjoys being with friends, traveling, art, sports, doing DIY projects, seeking adventure in the outdoors, and most of all family. Whether buying, selling, building, or investing, his unique experience is a valuable resource and helps his clients make the best decision to create a plan that fits their lifestyle.